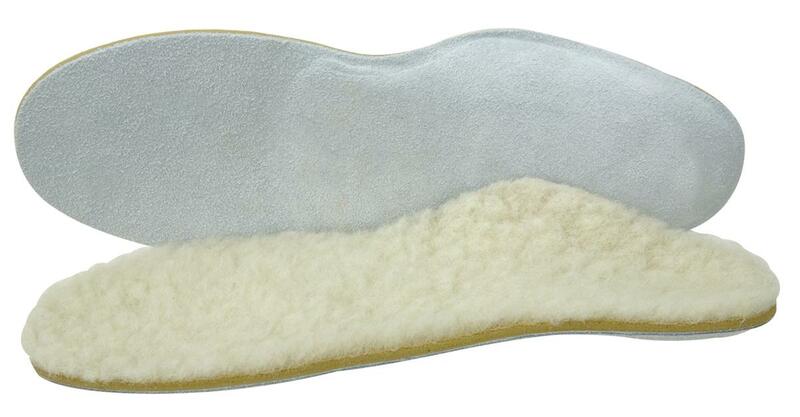 Introducing the new sheepskin / shearling lined Lynco arch supports by Aetrex. These new arch supports are great for casual shoes and boots! These are especially great for Uggs or similar boots as they will keep your feet nice and cozy. I have personally tested them out in a pair of dress shoes and it feels like I am walking on a cloud! These extraordinary, tri-density orthotics feature a shearling fiber top cover that provides luxurious cushioning and shock absorption. Shearling is considered one of nature’s best insulators, it wicks moisture and permits air circulation, allowing your feet to breathe comfortably. Lynco Shearling Arch Support Models – All models are Shipped Free! Lynco L905 – Cupped / Supported (Metatarsal Pad) – Great for Medium / High Arches and has Ball of foot pad. Lynco L925 – Posted / Supported (Metatarsal Pad) – Great for Flat / Low arches and has ball of foot pad. These arch supports are shipped free and are an inexpensive way to upgrade your favorite footwear, giving you all day warm, cozy, and supported comfort. The Orthotic Shop is driven to providing your body with a solid foundation at affordable prices!